We are offering all different styles and sizes of bikes. Some are rare, vintage bikes, others are race bikes and many are mountain bikes. Many bikes are made of steel but there are also aluminium frames. More details can be found in the bike shop. 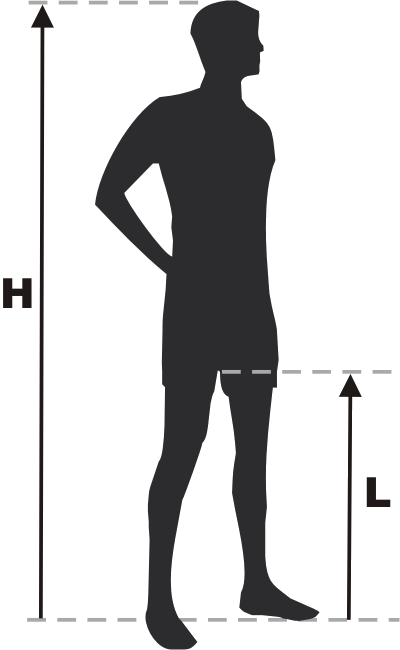 One can use the body height or the leg length (more accurate) to determine the bicycle size.